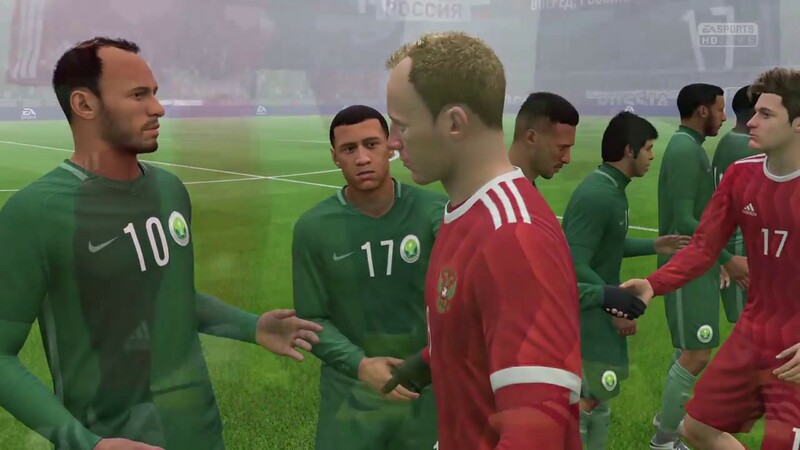 Russia is ready to take on Saudi Arabia in the first match of Soccer World Cup 2018. The date of match is 14th June 2018 and time is 18 Hours MSK. The place of match is the largest stadium in Russia. It is Luzhniki Stadium that can seat 81,000 people. The world cup football betting season would start with the first match. The bookies are waiting for the teams to be announced to decide Russia Vs Saudi Arabia betting odds. Past record of Russian team gives it an edge over its counterpart. It holds 65 FIFA rank and it also did well in 2014 world cup. 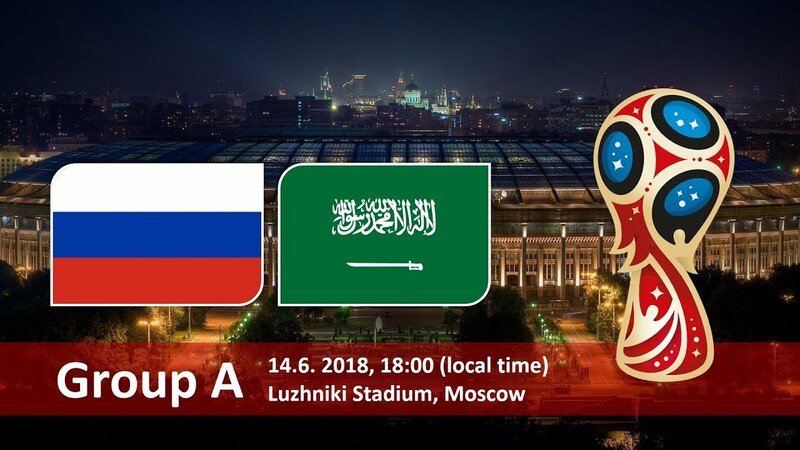 Russia Vs Saudi Arabia winner betting tips would be available soon after the odds are out. The Russian team has many advantages like home ground and its past performance also makes it an optimum choice but it would too early to make any opinion on the performance and outcome of the first match.